Always in control of your monthly costs. Vodafone is one of the largest telecom providers in the Netherlands. 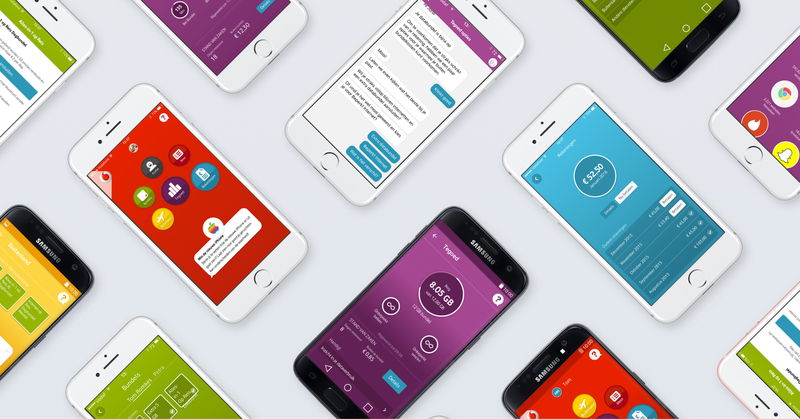 To help their customers get the most out of their subscriptions we’ve been closely working together for more than five years on the My Vodafone self-care app. From checking your data allowance to paying your bills, to chatting with customer support. 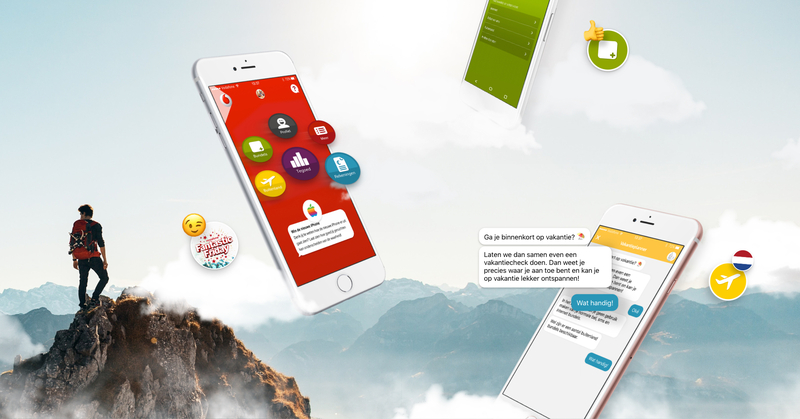 With the My Vodafone app we set out to give Vodafone customers full control over their services in the easiest way possible. We present the most important information directly to the user through an advanced notification system. Our custom backend calculates the most relevant information for the logged in user. This saves users time and lets them enjoy their Vodafone services as much as possible. By looking at the user’s data allowance, date, contract information, location and many other factors we are able to present relevant information which leads to a better user experience and higher conversions. Both the iOS and Android apps have been rebuilt from the ground up with a focus on a modern and stable codebase. The iOS app is written almost entirely in Swift and makes use of several internal frameworks linked together through FRP. The mobile apps work closely together with our custom backend that allows us to adjust nearly every aspect of the app without requiring an app update. This way we can adjust the app interface for every type of customer and usecase. We noticed that every user has different needs when using the app. 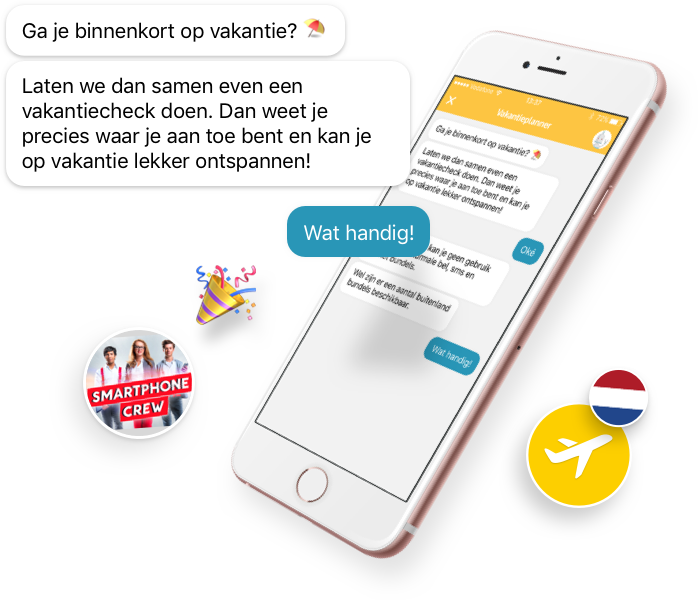 To solve these varying requirements we worked together with the team at Vodafone to create an advanced chatbot. The chatbot helps every type of user stay in control of their costs and services and helps them prepare when traveling.